The all-new overhauled Porsche 911 2016 debuted at the Frankfurt Motor Show on September 14. The redesigned Porsche 911 is expected to have a starting price of a little over £76, 000. Living up to expectations, the new Porsche 911 2016 Carrera model features turbocharged engines in place of the old engines. Although most of the changes are inside of the 911, a few exterior tweaks have happened too. The front side has a new four-point LED-powered headlamps and air intakes have also been redesigned. Additionally, the remodeled rear engine cover and rear lamps are also visible in the new Porsche 911. The most important change in the Porsche 911 is the replacement of the older less efficient engines with turbocharged engines. The 911 Carrera, the entry-level model, is fitted with a refined 3L twin-turbo flat-six in place of the older 3.4L flat-six engine. This enhances the vehicle’s horsepower to 365 bhp, 20 bhp over the previous Carrera model. 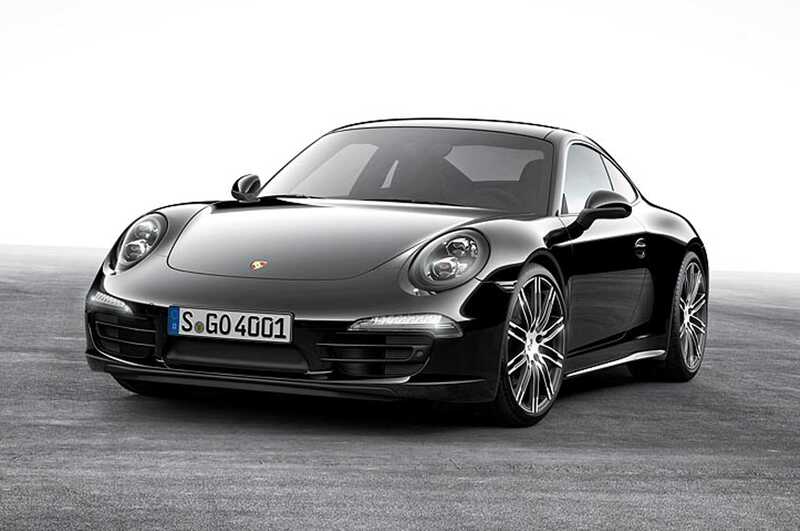 The Carrera S features the same engine, but with extra tunings to take the horsepower to 414 bhp. The Carrera S and the Carrera models take 3.9s and 4.2s respectively to get from 0-62 mph, about 2/10ths faster than the previous models. However, Porsche claims that the flat-six capability of 7500 rpm rev limit of the new engine remains in the new Porsche 911 models. The turbocharged engines are expected to boost the efficiency of the new Porsche 911 with the Carreras promising to deliver mileages upwards of 38 miles per gallon and carbon emissions of 169 g/km. The interior of the all-new Porsche 911 features the rehashed Porsche Communication Management system. The new touchscreen infotainment system now is Wi-Fi-enabled and also features the Apple Carplay. An optional Sport Chrono package comes with a 918-hypercar-inspired 4-mode switch rotary knob fitted on the steering wheel allowing drivers to configure their own customized setup. The adjustments can be made on Porsche’s Active Suspension Management System, the sports exhaust and the PDK transmission. A ‘Sport Response’ knob is an added feature that braces the drivetrain for a 20-second maximum acceleration through optimum gear selection and engine adjustment for improved response. An adaptive cruise control is an added tech feature in the Porsche 911 2016 model. This cruise control comes with a coasting function and also allows for braking during downhill drive to keep the car at pre-set speeds. Lane-changing assist is an optional feature whereas the post-collision braking system is a standard upgrade in the new Porsche 911. The price range starts from £76, 412 and goes up to £94, 698 for the Carrera S Cabriolet; a hike of about £2500 above the present model.